Born and raised in the Bay Area, Kirsten Kircher’s path to the stylist’s chair has been nothing if not unique, taking her from a degree in film studies to a teaching credential in mathematics (and from Boston to the O.C. to San Diego) before she landed at Advance Beauty College in Laguna Hills. Those varied disciplines—not to mention the patience and perspective that comes with parenting two darling sons—have served Kirsten well during her five years at Koda, where she is revered for her expertise in color theory and adding depth and dimension to hair color, as well as her skills creating long, lush layers. A gifted colorist who’s treated her own hair to the whims of vibrant fashion in the past, Kirsten has a knack for bringing out those just-right pops of color in her clients’ hair. 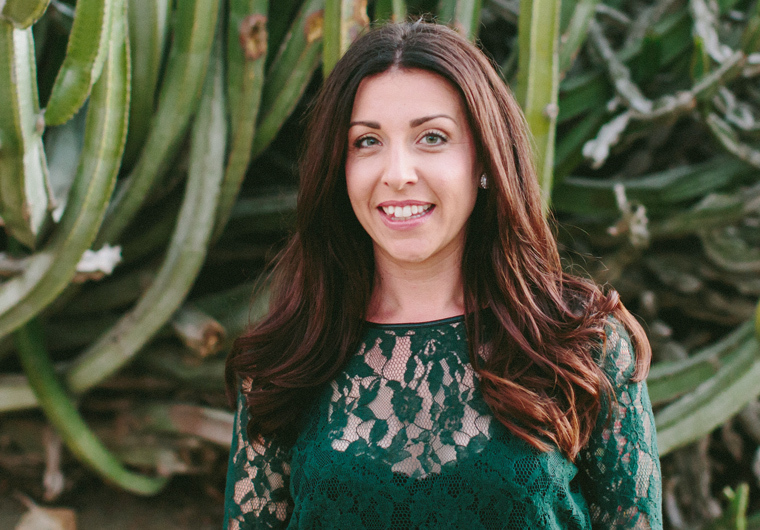 “I value taking the right steps to maintain the integrity of hair, even if it means telling a client ‘no’ once in a while.” During her off-hours, find Kirsten camping with her family, mainlining coffee, and exploring San Diego’s culinary scene.